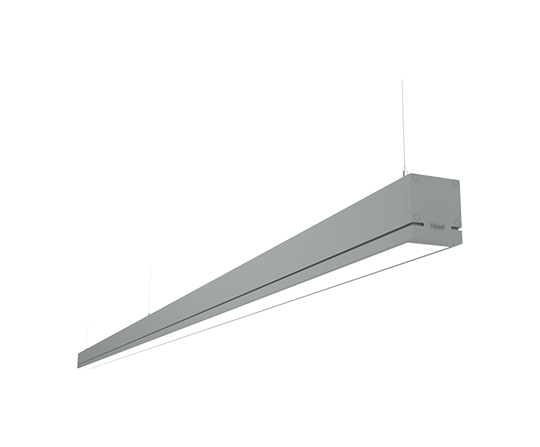 A display of understated elegance, the new Infinitas Micro by Hacel is a refined LED system. 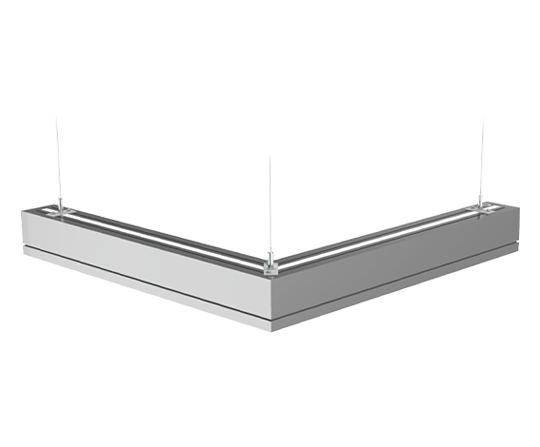 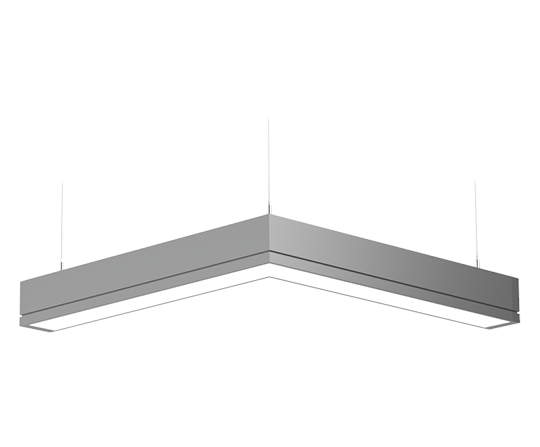 Offering superior performance, control and uniform illuminance, Infinitas Micro is sophisticated and minimal in its design, precision extruded, and is available in Surface, Suspended or Recessed in both Bezel and Bezel free formats. 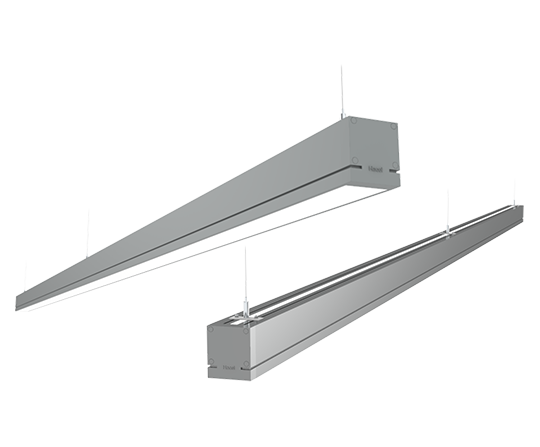 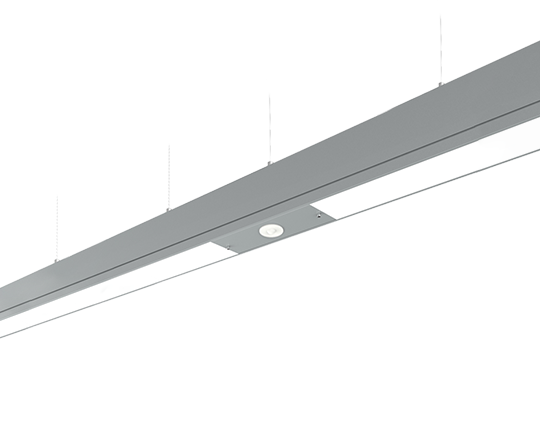 As part of the Infinitas range, creating continuous lines of uninterrupted uniform lighting, the flexibility of Infinitas Micro is further enhanced by Direct and Indirect lighting offering diversity in architectural lighting design.